Being near to numerous retail and dining hubs such as Sun Plaza, Sembawang Shopping Centre, Northpoint, Causeway Point and Woodlands Civic Center, Skypark Residences offers countless choices for everyone in the family to shop and dine. 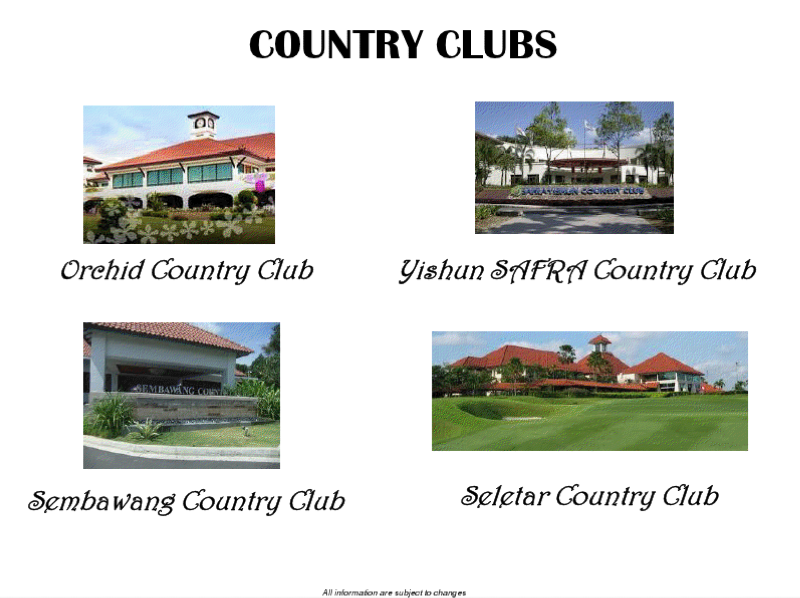 Back at home, residents can indulge in the extensive condominium facilities found within the grounds. 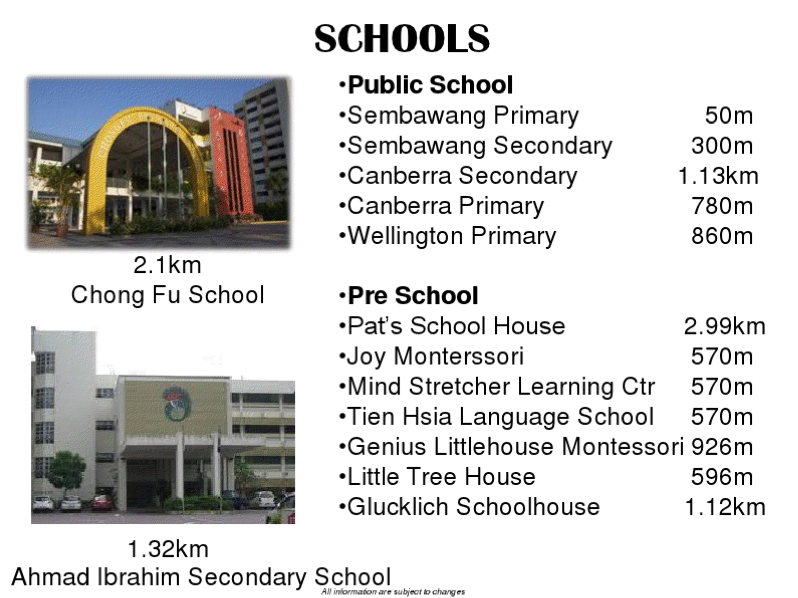 When it comes to education, Skypark Residences residents with school-going children have good schools in the neighbourhood such as Sembawang Primary School, Canberra Primary School, Wellington Primary School. 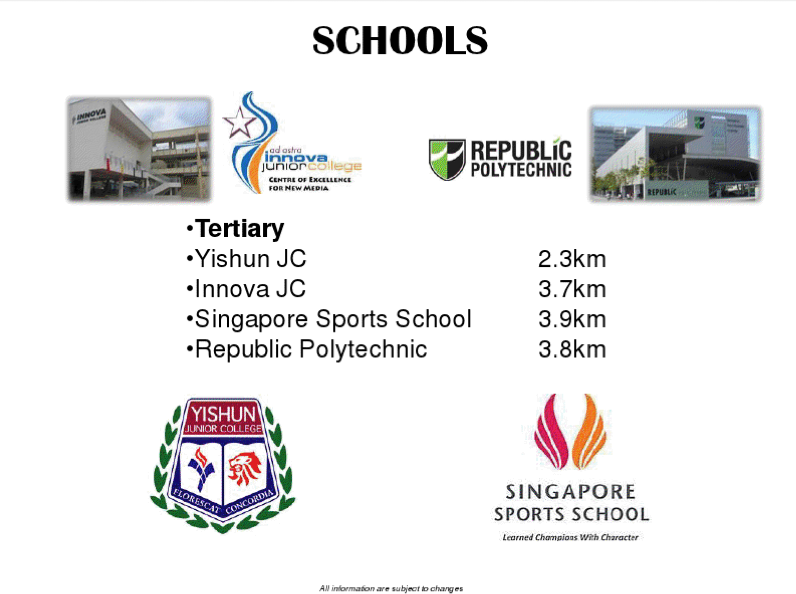 Tertiary students can seek higher education in Republic Polytechnic.